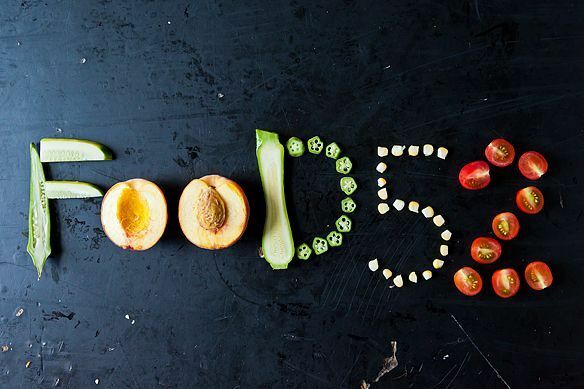 Inspired by conversations on the FOOD52 Hotline, we're sharing tips and tricks that make navigating all of our kitchens easier and more fun. Today we round up three of our favorite hacks. We love hacks around here. As you can see, we'll even hack our logo out of anything you put in front of us. We've gotten some great ideas from this community over the years, and we've shared ideas we thought were nothing short of genius. Today, we're highlighting three of our favorites that also happen to be appropriate for this time of year. If you've got any more great hacks we should feature, share them with us in the comments! In the last days of summer, you've got to make the most of your grill. 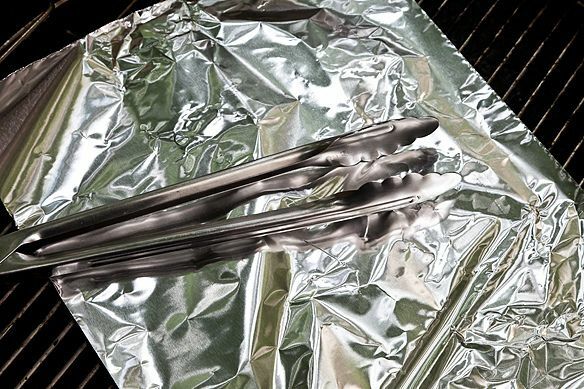 Keep it clean using some aluminum foil and a pair of tongs. What if you want to make a tart but don't have the right pan? Amanda's got you covered. 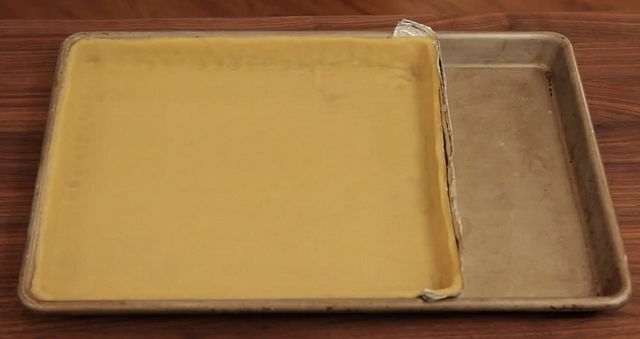 This hack is good all year -- as long as there are tarts to be made, you can use this trick. 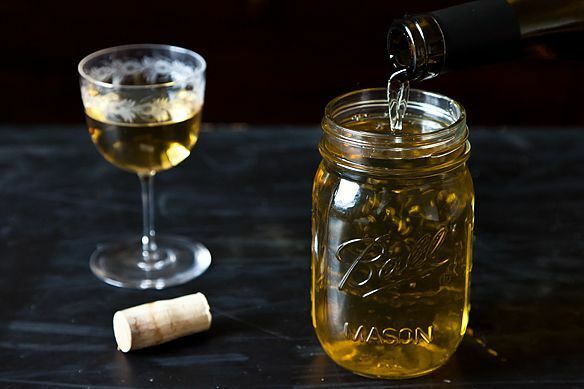 If for some reason you don't finish a bottle of wine, the best way to save it. Another year-round hack, though how often do you really not finish a bottle of wine? Works like a charm - no stink, no muss, no cash.